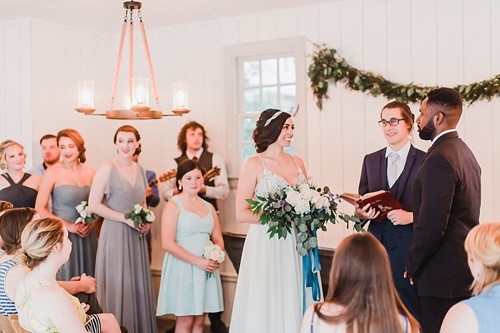 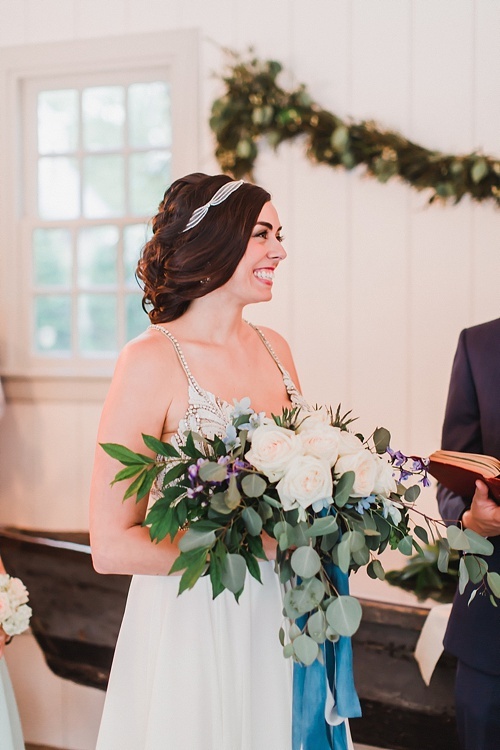 Charming Oyster Inspired Wedding at Seven Springs! 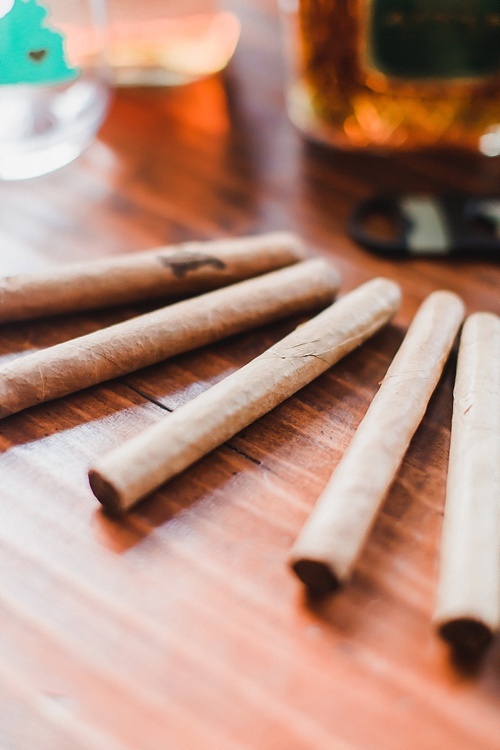 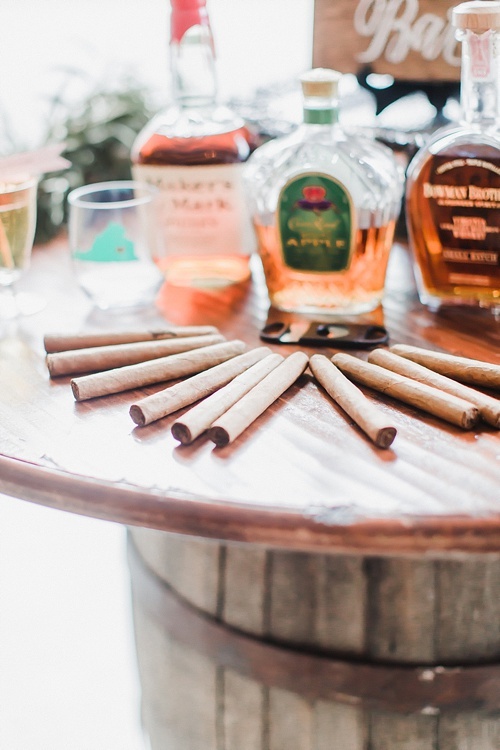 Oysters, cigars and a gorgeous Virginia venue? 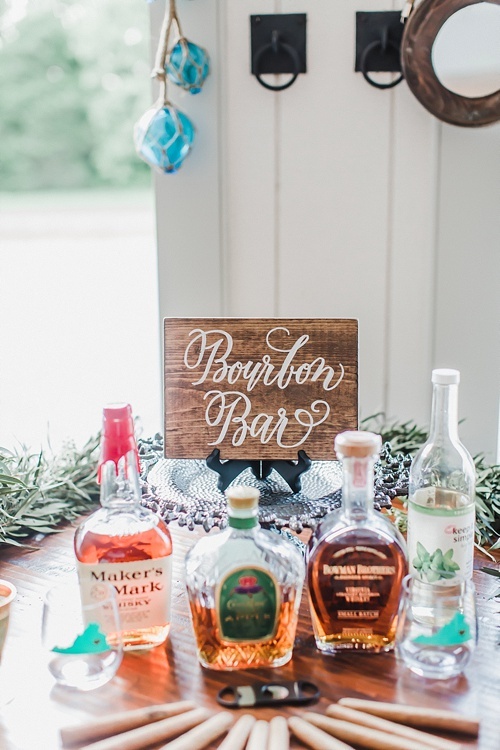 Count us in! 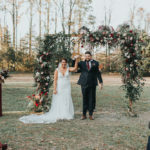 This sweet wedding inspiration shoot was captured on the pretty grounds of Seven Springs Farm & Historic Venue right outside of RVA. The beautiful color palette comprised of blues, grays and crisp whites was inspired by Virginia’s many bodies of water. 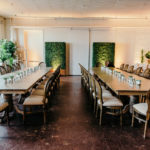 To take that inspiration even further the talented team from Make It Posh Events incorporated tons of local touches including oysters sourced right out of the Rappahannock River. 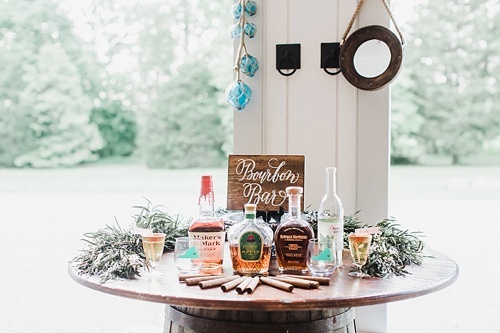 From bourbon bars to a vintage boat this shoot, recently featured by Tidewater & Tulle, left no detail behind. 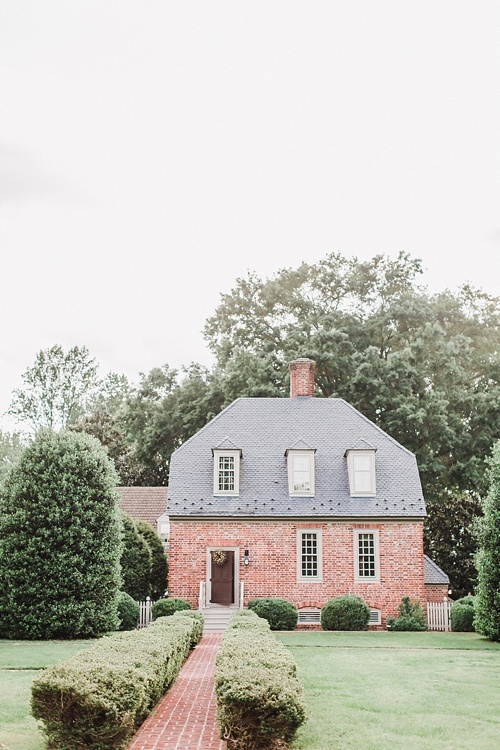 We hope you enjoy browsing these beautiful images by Annamarie Akins. 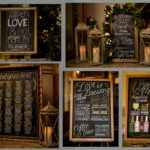 They are sure to provide you with a little inspiration for your next event or wedding by the water. 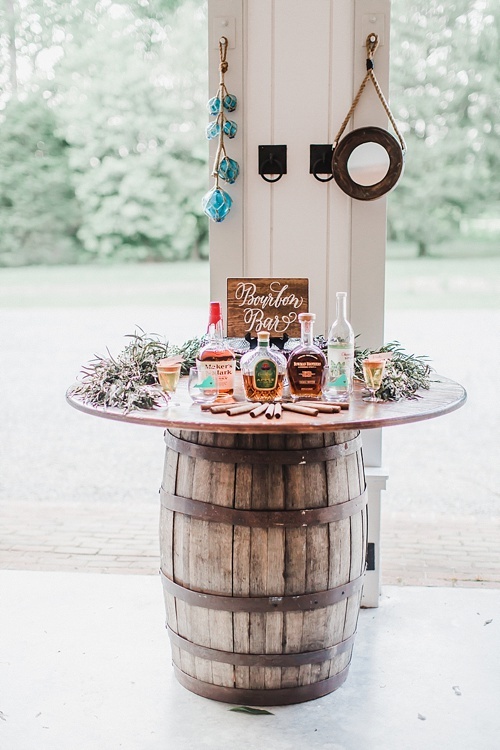 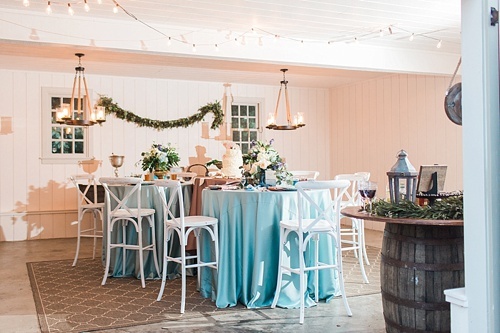 Our Round Barrel Table served as a simple and fun Bourbon Bar! 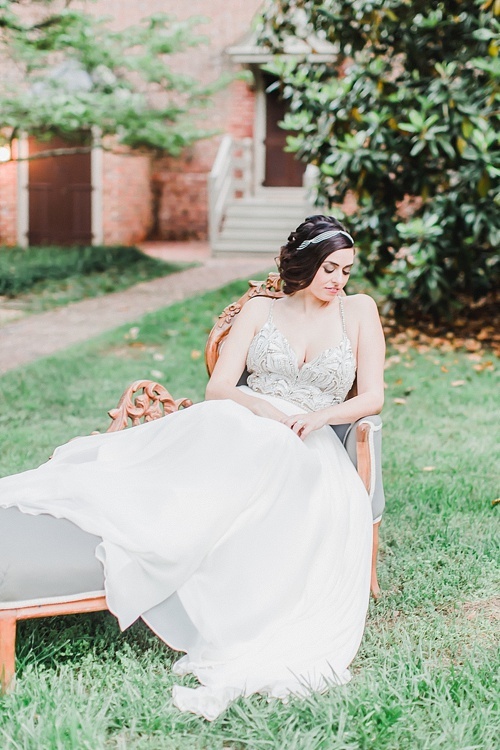 The Marietta Settee is always a romantic and elegant choice for bridal portraits. 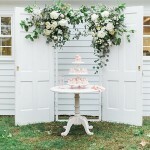 Classic and beautiful! 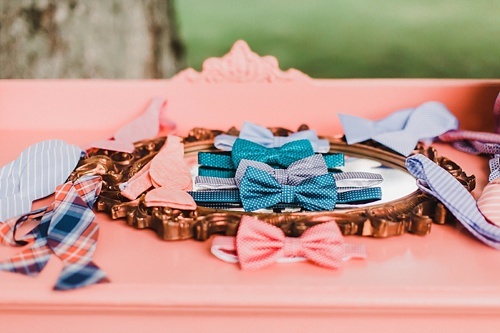 Our Grapefruit Sideboard and Ornate Gilded Mirror look so lovely as a bow tie bar! 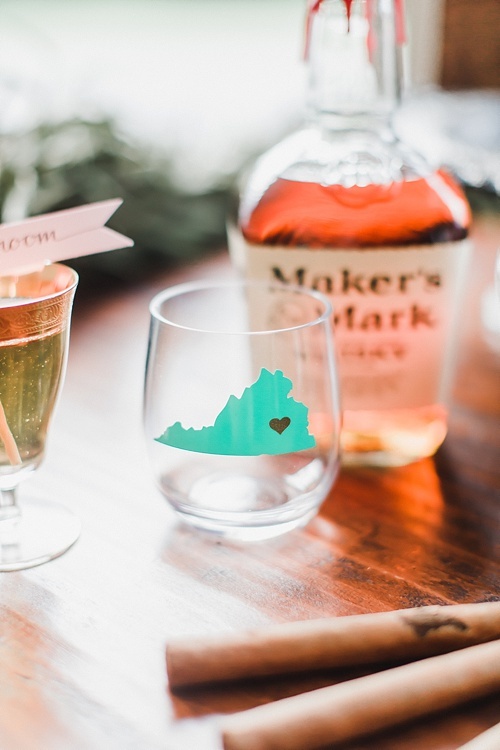 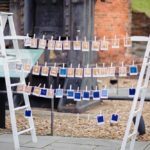 We love this fun idea and think it’s a great way to give the groom and his groomsmen a little something special on the big day! 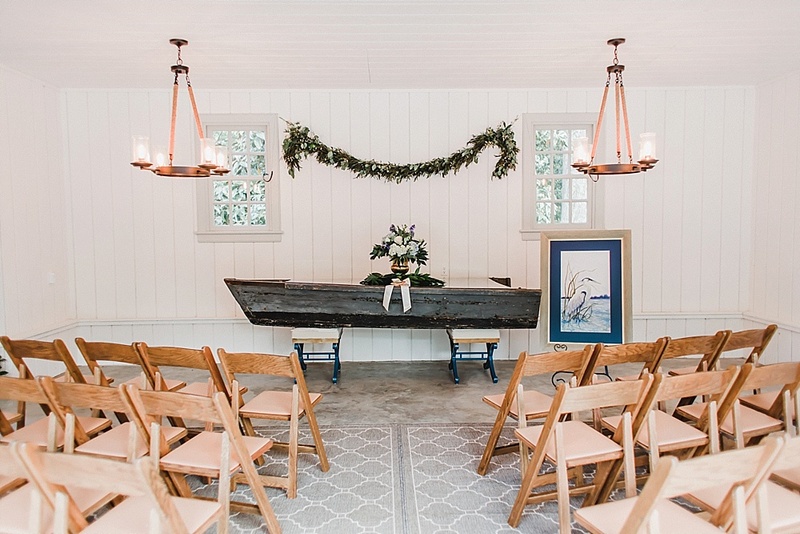 Our vintage Edisto Boat made for an awesome ceremony centerpiece. 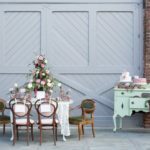 We love this unique and “out of the box” idea! 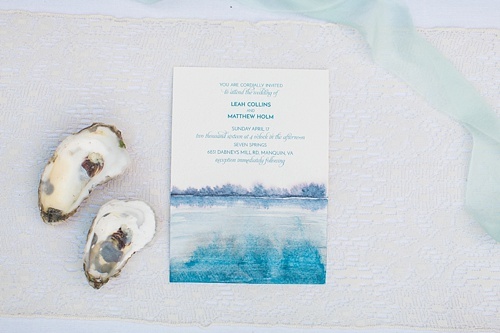 OYSTERS – Rappahannock Oyster Co.